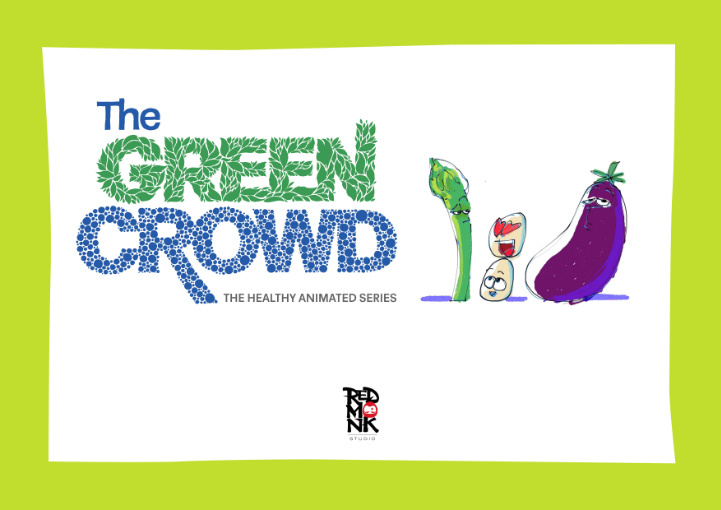 In the children’ animation field, the Studio is focused on the development of two shows: “My Unbelievable School”, adventure-comedy book based series (52x11 ‘) for a 6+ target, and an educational sit-com, conceived as web series, “The Green Crowd” (26x3 “/ 4 +). Still in the animation industry, the studio offers pre-production services, production consultancy and support in IP development. For the advertising market, the Red Monk Studio produces animated and live action commercials and web contents, also thanks to the use of cutting-edge technologies such as AR and VR. Still in the communication field, the Studio also offers web design, branding, calligraphy and type design services. 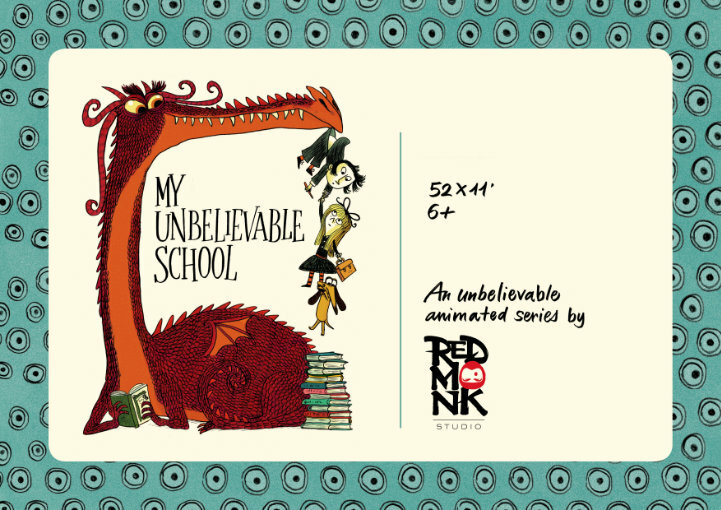 Finally, starting from autumn 2018, the Red Monk Studio has opened a division of IP Agency, in partnership with two publishing agencies, thanks to which it offers a catalog of IPs based on worldwide sold books for children, of which it represents audiovisual, licensing and merchandising rights.